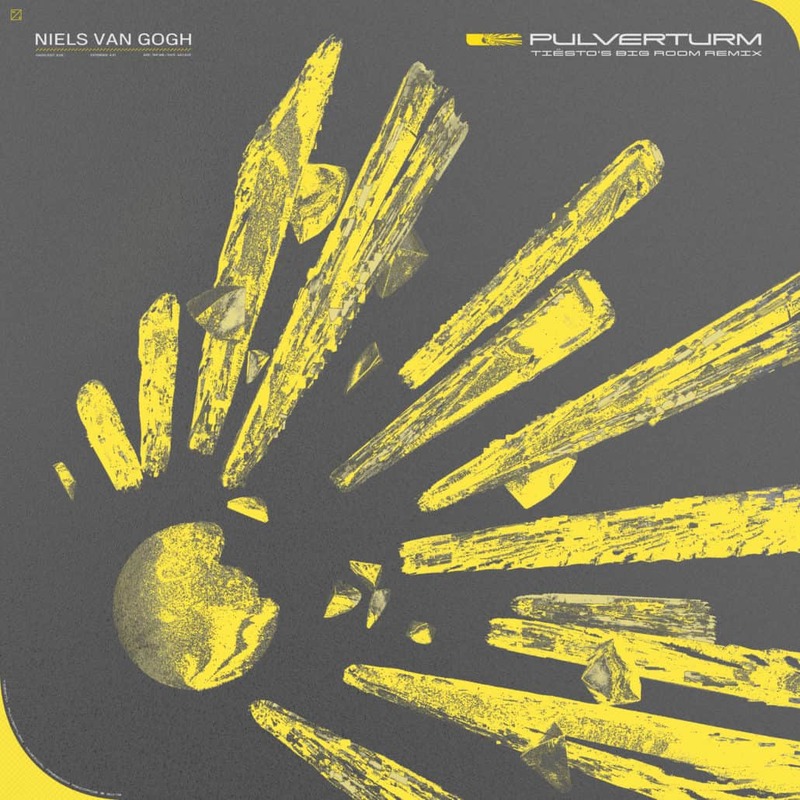 Tiësto works his magic on Niels van Gogh’s biggest hit, 2008’s ‘Pulverturm‘ for Musical Freedom / Spinnin’ Records. The remix gives the vibe of the original an uplifting and heavier feel, working up trap and big room sounds, huge synth chords and thrilling buildups towards a drop that’s bound to please any crowd. Imposing tune, providing an already popular track with a gust of mainstage energy.